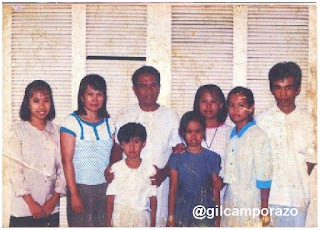 Random Thoughts of Gil Camporazo: Why Should My Family Be Sealed in the Temple? 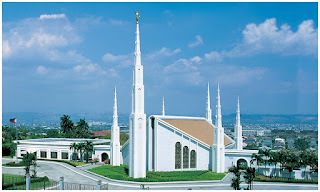 Why Should My Family Be Sealed in the Temple? Why Church is organized? In every religious denomination has its own purpose as to why it is organized or as to why it is built. In short, not all churches have one purpose. It may be based on the need of the religious group. Our Church. The Church of Jesus Christ of Latter-day Saints as far as I know since the time I joined and baptized has 3-fold purpose. One is to proclaim the Gospel to all people in the world through missionary work. Second is to perfect the saints (members) through various classes every Sunday. And third is to redeem the dead, that is, baptism by proxy in the Temple of the Lord. 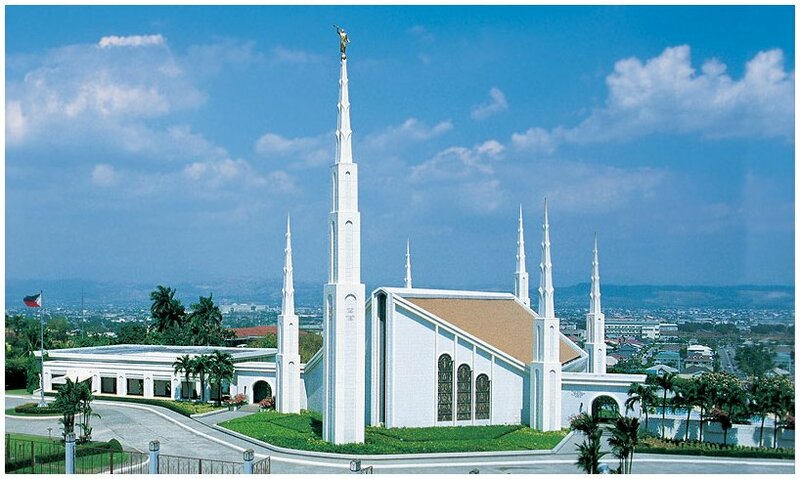 However, one of the lectures given us during our Saturday session of our Church conference is for the sealing of the family through a temple ordinance performed by the authorized priesthood of God. Family is the focused of Church goal of the year. Family sealing is an ordinance for every member of the family to be sealed for time and eternity. The father is sealed to the mother. 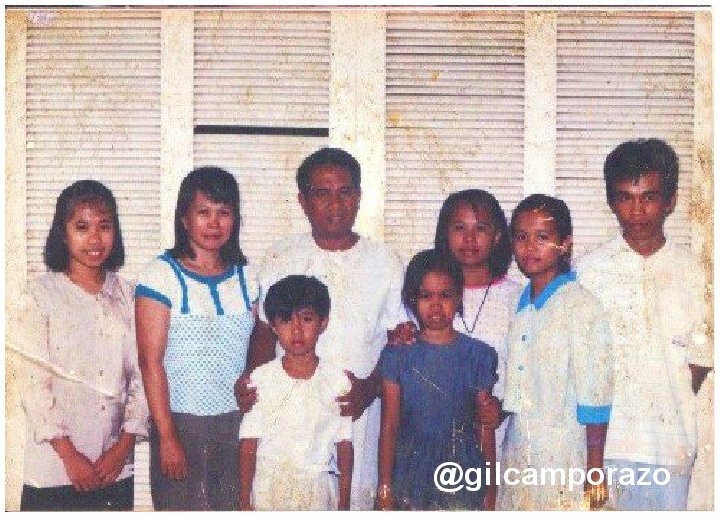 The children are sealed to their parents. I had a wonderful spiritual experience when my wife and I were dressed all white, got inside a sealing room in the temple. Then it was followed by my lovely 6 children. We went out from the temple spiritually filled, happy and grateful to our Father in Heaven for such great opportunity that our family could be together forever. Thus, to attain the greatest purpose in life, that is, eternal life.